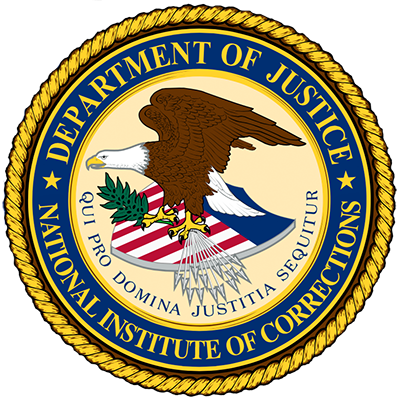 This webinar is a introduction for correctional practitioners to a new resource for developing a PREA-compliant staffing plan, per standard §115.13. This curriculum was developed to assist agencies in addressing training requirements found in PREA standards. The goal of this Toolkit is to provide juvenile agencies and facilities of all sizes, political divisions, and geographic locations with a step-by-step guide for preventing, detecting, and eliminating sexual abuse of residents in their custody – and for responding effectively to abuse when it occurs. This Quick Guide will help agencies and facilities develop a comprehensive response to working with LGBTI inmates. This DVD contains NIC videos, DOJ proposed standards, an NIC e-course and dozens of resources to help you learn about PREA.